Salesforce Optimizer – evaluates your implementation and ways to improve. Note if you run this in a sandbox you must change Setup > Email Administration > Deliverability > Access level to “All email” or the email with your report will never be delivered to you. 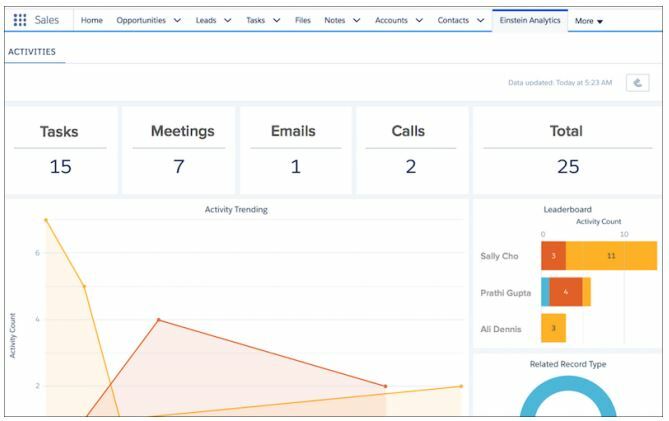 What’s next for #Salesforce #Lightning? Here’s the roadmap for Spring 17 and beyond. Coming in Lightning Spring 17 is the ability to create Favourites to link to your top pages.